Is Dark Chocolate Good for Your Teeth? You probably know that sugary foods aren’t great for your teeth or for your overall health. However, did you know that other ingredients can positively affect the health of your mouth? Some foods, such as dark chocolate, could actually have a number of benefits. Sugary foods can create an environment where bad bacteria can grow and produce acids that can break down tooth enamel. But did you know that certain foods, namely foods that contain an ingredient called tannin, can actually reduce the acid in your mouth? Dark chocolate is actually one of these foods. Tannin is an ingredient that is found in cocoa. You can expect to enjoy more benefits from dark chocolate than from milk chocolate, because dark chocolate often contains more cocoa. Furthermore, dark chocolate has less sugar in it than milk chocolate does. So eating dark chocolate could actually have a number of benefits. While dark chocolate can be good for your teeth, you should avoid eating too much of it. You see, tannin may negate acids, but it can also stain your teeth. Fortunately, you should be able to avoid this issue if you simply brush your teeth well. However, as a general rule, we recommend not brushing your teeth for at least 30 minutes after you eat. Otherwise, you could unintentionally damage your pearly whites. 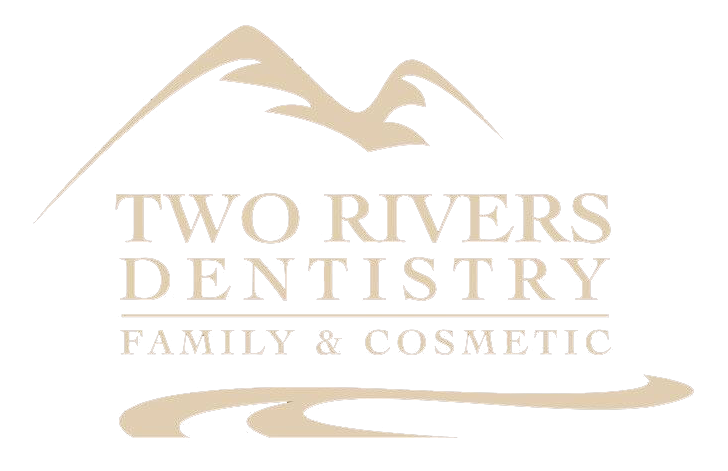 If you’re interested in learning more about maintaining the health of your mouth, please don’t hesitate to give Two Rivers Dentistry in McCall a call at 208.634.5255. Our dentist, Dr. Shane Newton, will be happy to answer any questions you may have and examine the health of your mouth. We look forward to hearing from you.